Bluffs at Pinehurst is located on Quincy Street in southwest Denver. Bluffs at Pinehurst are luxury townhouses that are across the street from the newly renovated Pinehurst Country Club. Most townhouses have vaulted ceilings, private outdoor spaces, media rooms, gourmet kitchens and some even have four fireplaces. This community is located in southwest Denver with expansive views of the entire Front Range and the golf course. 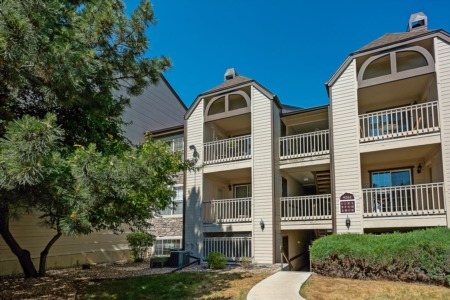 If you are looking for maintenance free living close to downtown Denver then this is the community for you.